Fire 10-ft Long EMT conduit of trade size 1-1/4-inches, is suitable for use with control networks, fire systems, fire related safety systems and alarm circuitry. It features high-grade durable and ductile steel construction for longer service life. It has wall thickness of 0.065-Inch and outside diameter of 1.51-inches. 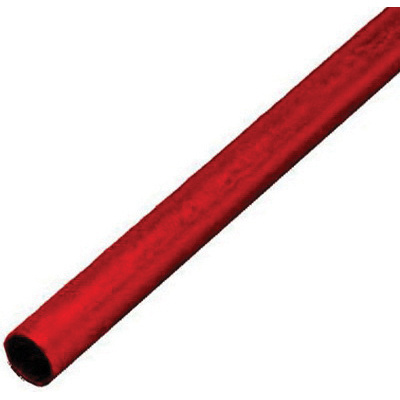 This EMT conduit with E-Z interior coating, ensures a smooth raceway for fast wire-pulling. It shows excellent EMI shielding characteristics for extra safety. EMT conduit is UL listed and ANSI certified.